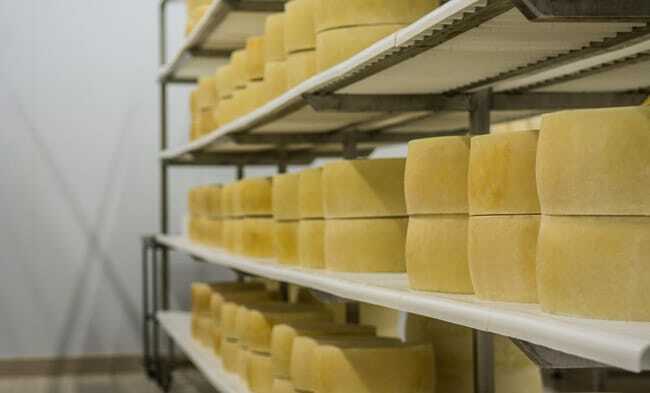 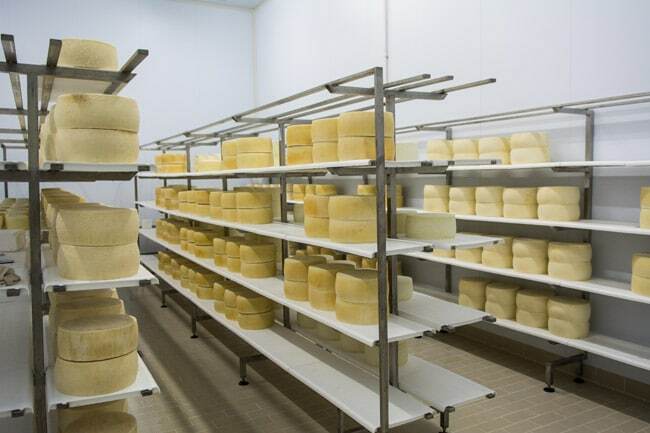 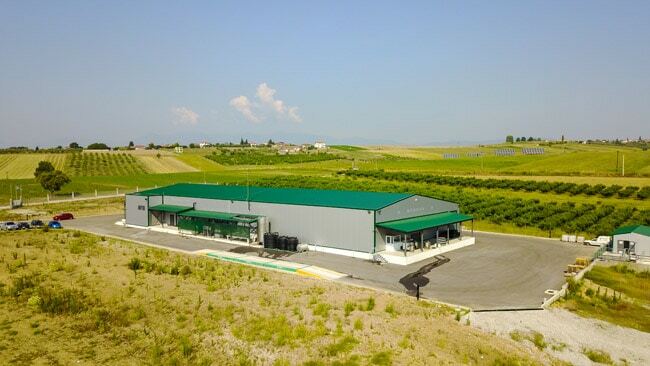 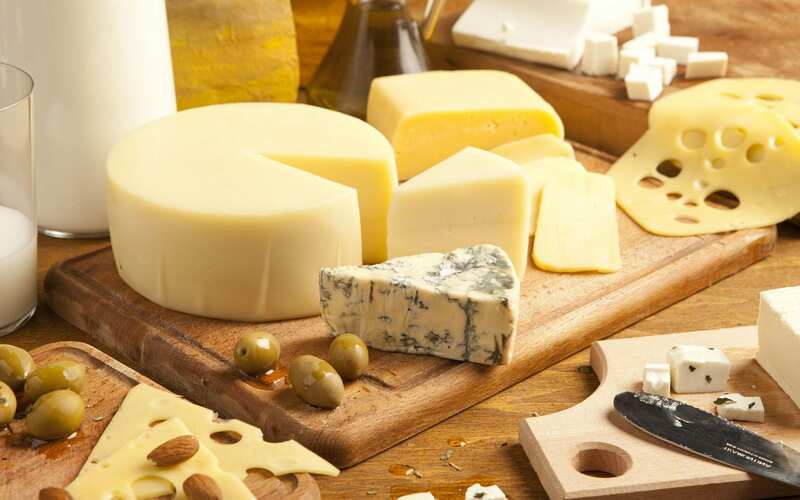 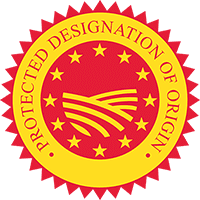 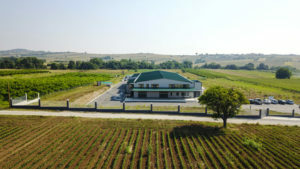 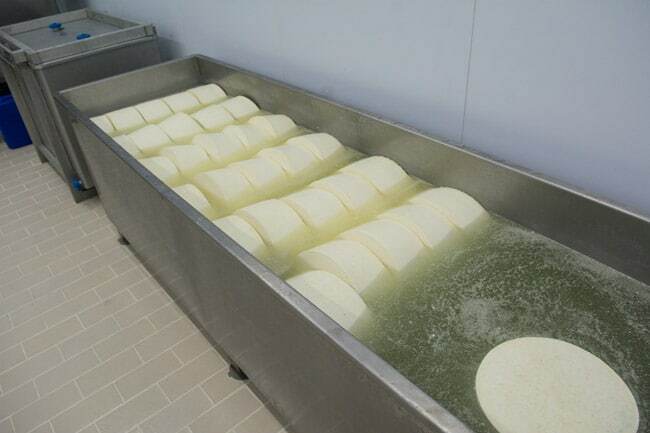 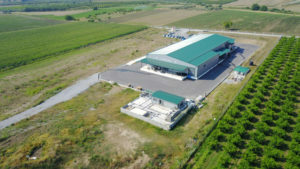 Lavery Cheese Factory is located in Kato Agios Ioannis in Northen Greece. It is set under the shadow of Mt. 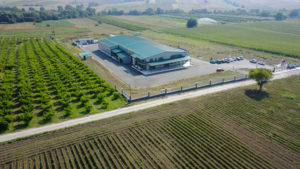 Olympus in a unique location. Lavery’s main goal is to provide top quality products with the purest materials from local certified producers. At Lavery’s we invest in technology and innovation so we have a high end equipment and well organized people in Lavery’s team. We always try to invest in our people and to get the most out of them. 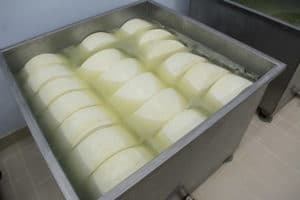 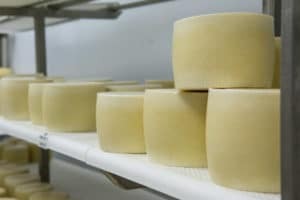 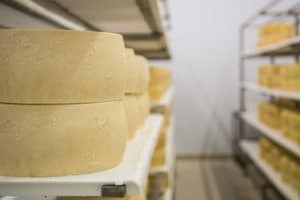 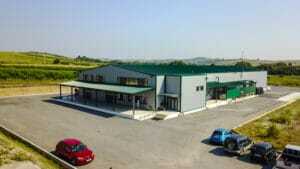 Lavery Cheese Factory has workforce of 15 people in the factory and in the administration office. 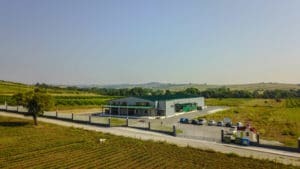 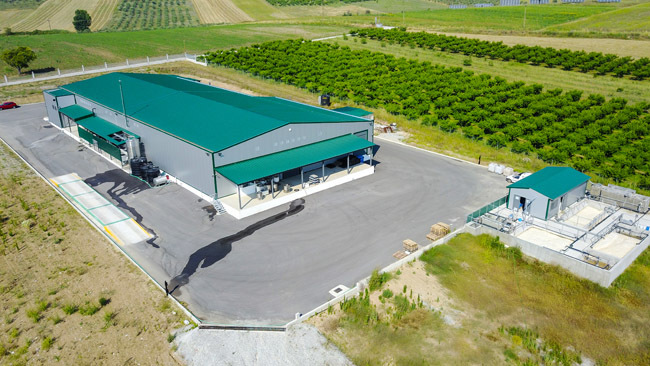 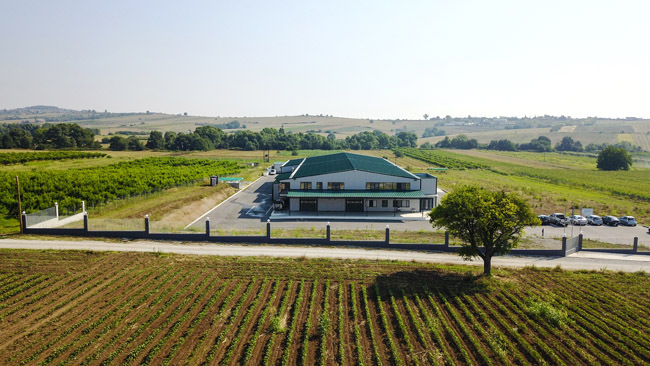 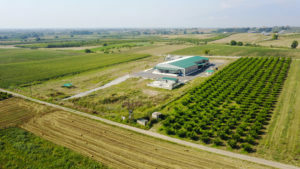 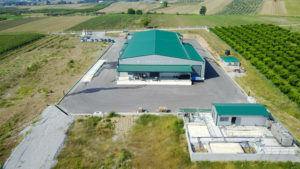 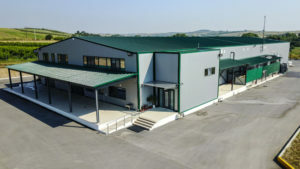 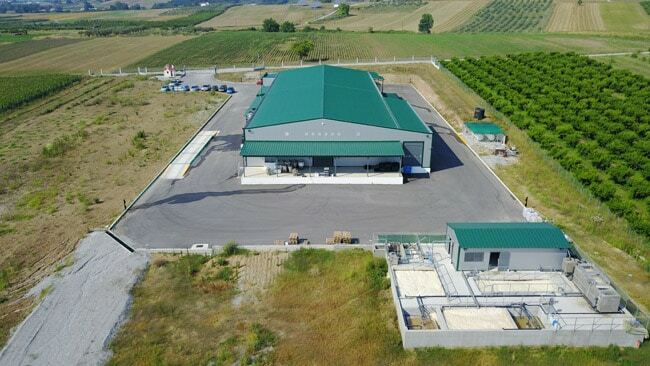 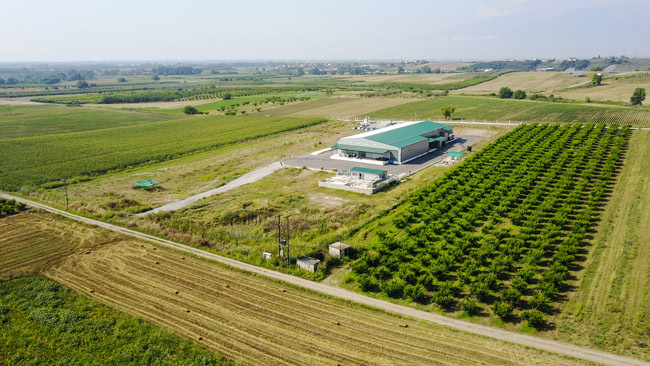 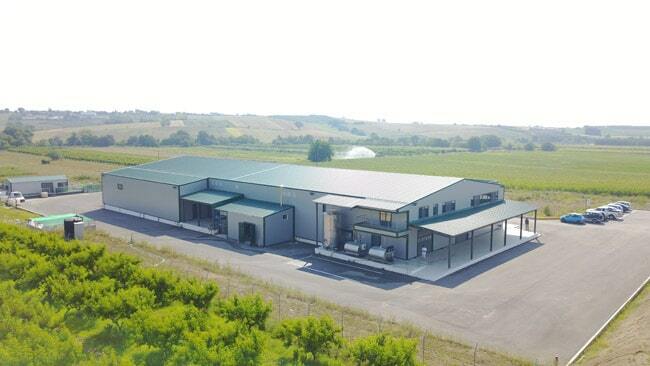 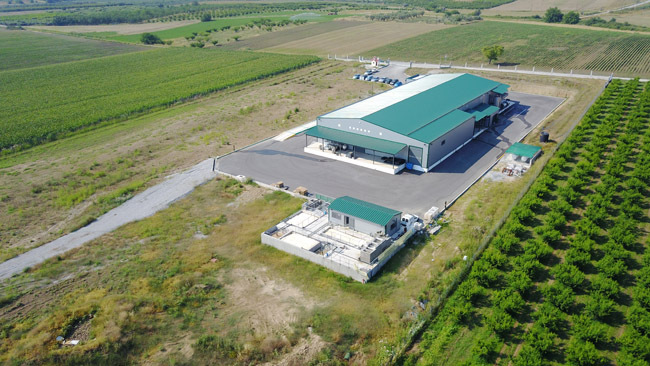 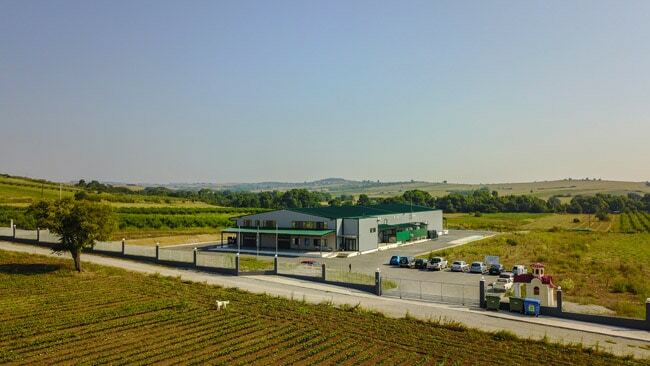 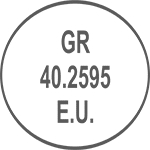 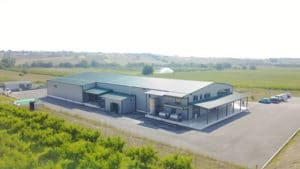 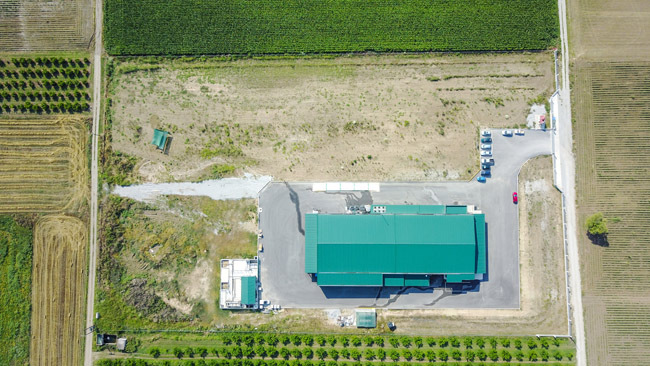 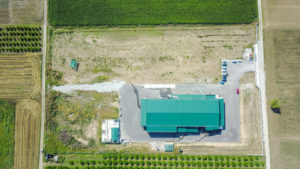 The total cost of the investment in Kato Ayianni in Pieria, in a building of 2500 sq.m., with a capacity of 50 tons of milk per day, in a privately-owned land of 77 buildings, an investment exceeding € 3,500,000. 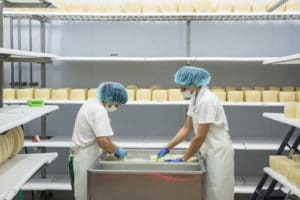 Customers will never love a company, until the employees love it first.